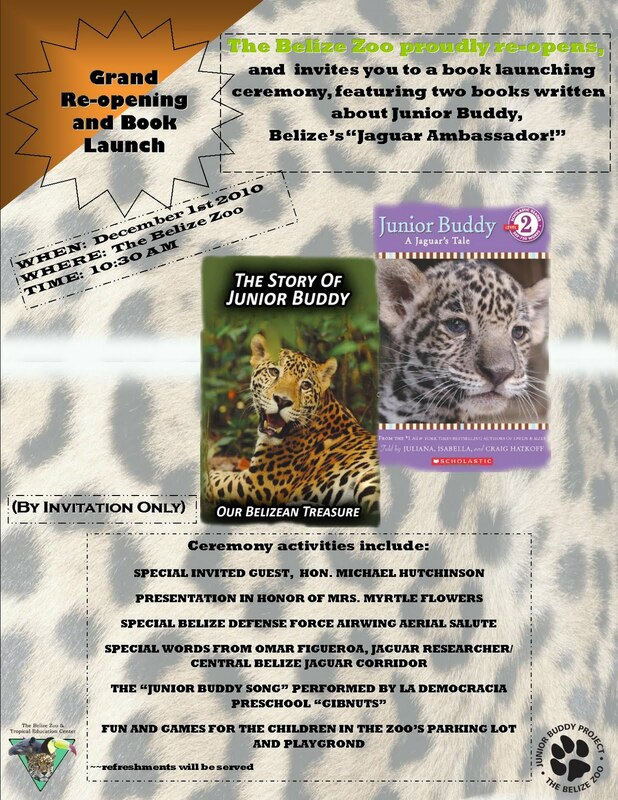 Sharon Matola talks about the “best little zoo in the world,” the Belize Zoo, and its jaguar rehabilitation program. Often referred to as the “Jane Goodall of jaguars,” Matola describes to “The WildLife” host Laurel Neme her work with “problem” jaguars who have killed livestock and how she trains them to be less aggressive. She notes that typically her rehabilitated jaguars have a health ailment that prevented them from successfully hunting wild prey and prompted them to turn to domestic livestock for food. This is the first of a two-part interview. Part 2 addresses her work with tapirs and her fight to save Belize’s last scarlet macaws.